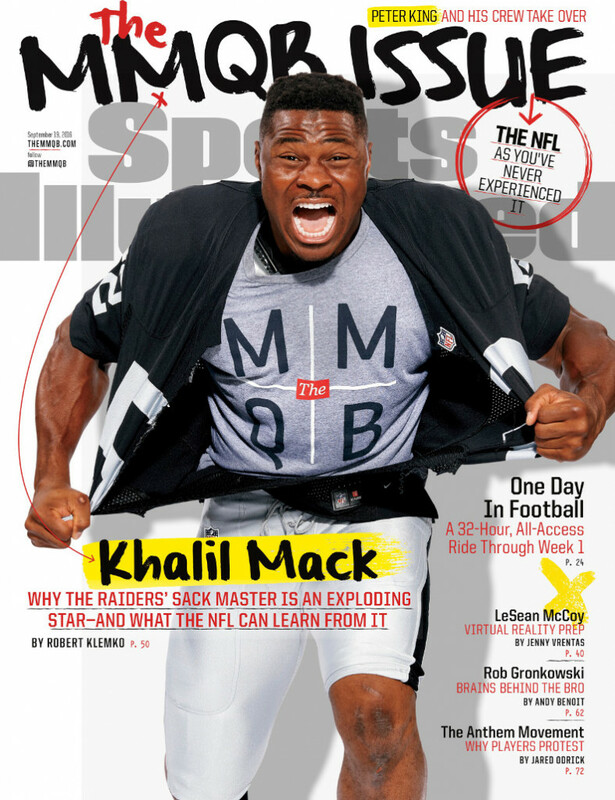 Sports Illustrated‘s The MMQB standalone NFL vertical has become quite popular since its 2013 launch, and they’re now promoting MMQB content in other mediums (which seems to fit with new SI group editorial director Chris Stone’s focus on integrating the company’s various properties ). 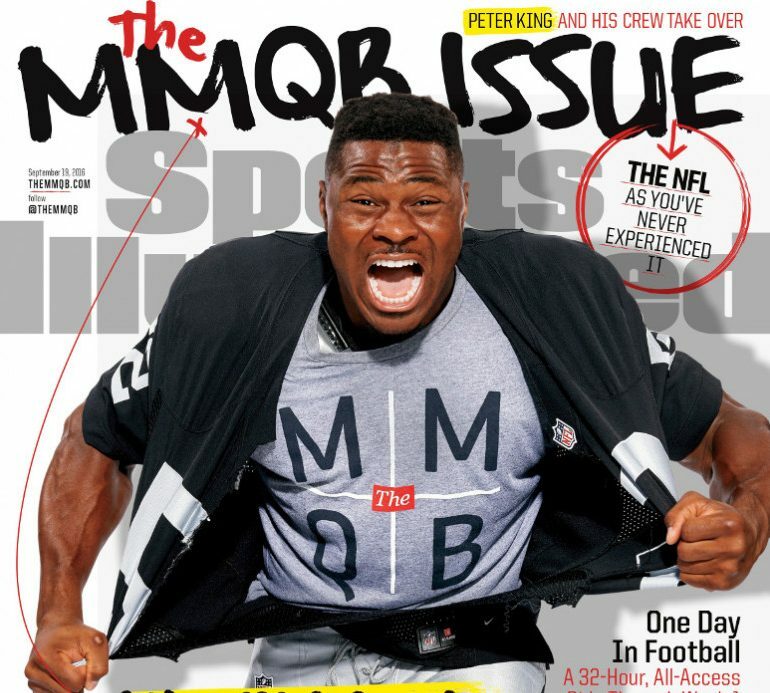 They’ve run MMQB-branded football sections before, but have now done a full MMQB issue of SI, edited by Peter King. That issue hits newsstands Wednesday. They’ve also rolled out three weekly MMQB podcasts.